There are as many ways to build a real estate business as there are brokers – customization is one of the great features of our industry. Start thinking now about what type of business model you would like to create, and how you can emphasize your expertise and talents. At Baird & Warner Lincoln Park, Managing Broker David Bailey spends the necessary time with new brokers to make sure their business plans and goals are ambitious yet achievable, and along with the management team schedules regular check-ins throughout the year to closely monitor progress towards goals. Where do agents get their business? Successful real estate agents get their business and build their “pipeline” from many sources. The agent’s Sphere of Influence (SOI) consists of people they know personally and professionally and is often the main source of business. But that’s not always the case. Some agents target cancelled and expired listings while others will focus on networking groups such as BNI or Chambers of Commerce to build relationships and client base. Alternatively, some will focus on social media as a means of building an online reputation and business stream while others will utilize sites like Zillow or Realtor.com for lead capture. As with most facets of real estate, there is not necessarily a right or wrong way, it’s about finding the way that works for you as an individual and sticking with it consistently over time. 88% of buyers recently purchased their home through a real estate agent or broker. 85% of sellers said that they would definitely (70%) or probably (15%) recommend their agent for future services. 72% of recent sellers contacted only one agent before finding the right agent they worked with to sell their home. 64% of home sellers found their agent through a referral from a friend, neighbor, or relative or used an agent they had worked with before to buy or sell a home. 42% of buyers used an agent that was referred to them by a friend, neighbor, or relative and 11% used an agent that they had worked with in the past to buy or sell a home. 33% of sellers recommended their agent three or more times since selling their home. Nearly 7 in 10 buyers interviewed only one real estate agent during their home search. The typical seller has recommended their agent 2x since selling their home. Which tools do I really need? New agents at Baird & Warner don’t just have a few tools lying around to pick up and experiment with from time to time. They have entire workshops and a workforce of support staff that serve as the engine for their real estate businesses. 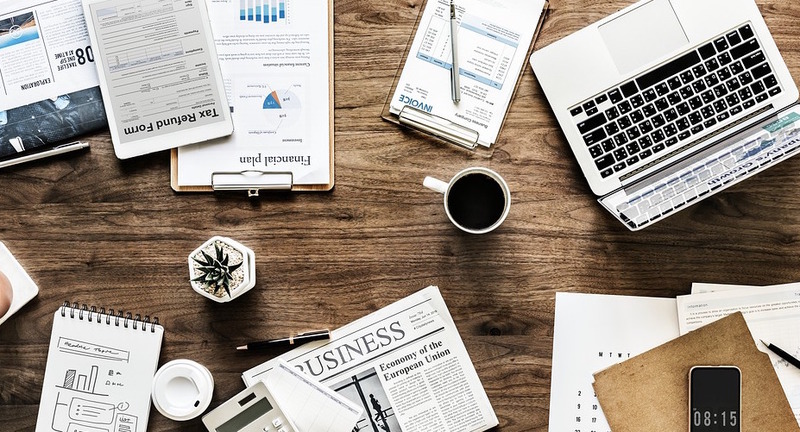 This behind-the-scenes machinery is all designed to increase efficiency and drive production so agents can focus on what’s most important – building a business. Rest assured, if you choose to join Baird & Warner Lincoln Park your workshop will be furnished with ingenious tools and staffed with resourceful individuals all with the same goal in mind – your success! The tech & IT side of real estate. In the digital age, real estate professionals need efficient e-systems in place to be competitive and successful. 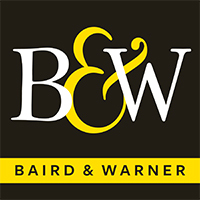 Baird & Warner has developed some of the most sophisticated e-tools to power our agents to succeed. Consistently rated Chicagoland’s #1 real estate website by Chicago Agent Magazine, Baird & Warner’s public facing site provides home buyers and sellers with an unparalleled experience while tools such as the BW texting solution provide instant lead generation for agents. From an agent’s perspective, the B&W tools originate from a state of the art Google based intranet hub, the highlights of which include a user friendly CRM, in-house marketing services, endless training videos and content, completely paperless transactions and social media resources to ensure you are communicating your message clearly. Additionally, Baird & Warner has exclusive partnerships with Zillow, Realtor.com & Yelp to ensure maximum exposure on these sites. And this just scratches the surface of the myriad tools at every Baird & Warner agent’s fingertips 24 hours a day.